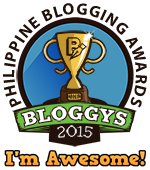 Manila, Philippines—Living the modern life is what most people seem to aspire to nowadays. Especially for the young working force, having the latest gadget or being part of the current trend in fashion, art, or music is an important aspect of their life. And trends, including the advancement of technology, have already weaved their way even in the unlikeliest of industries such as home appliances and the audio-visual category. It is also no wonder though how rapidly these appliances change and upgrade their features, consistently promising something that is bigger and better all the while unmindful of the products’ tendencies to feel exhausting, confusing, and excessive. Ultimately, instead of making life simple, it further inspires an unmanageable lifestyle. In this vast world of impressive but expensive technology, going back to basics is sometimes just the key. 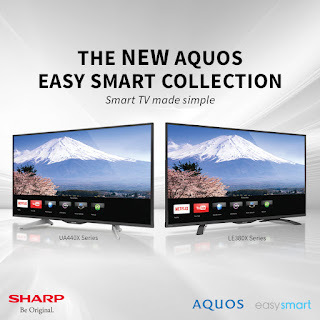 And there is a new entertainment partner to consider amidst this innovation outburst—the Sharp Easy Smart Collection. 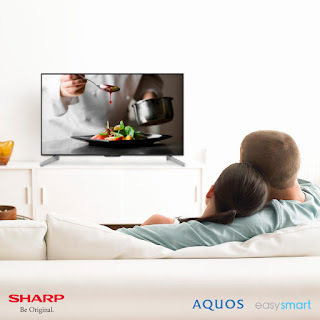 Sharp Easy Smart TVs are complete with the three most basic features of a smart TV: Web Browser, YouTube, and Netflix—visual entertainment and information access in their finest and yet most simplistic. The line-up boasts no-nonsense apps that only aim to give the best of entertainment and deliver it in the easiest and quickest way. No more multiple log-ins, no more external devices, and no more fumbling with the remote control. 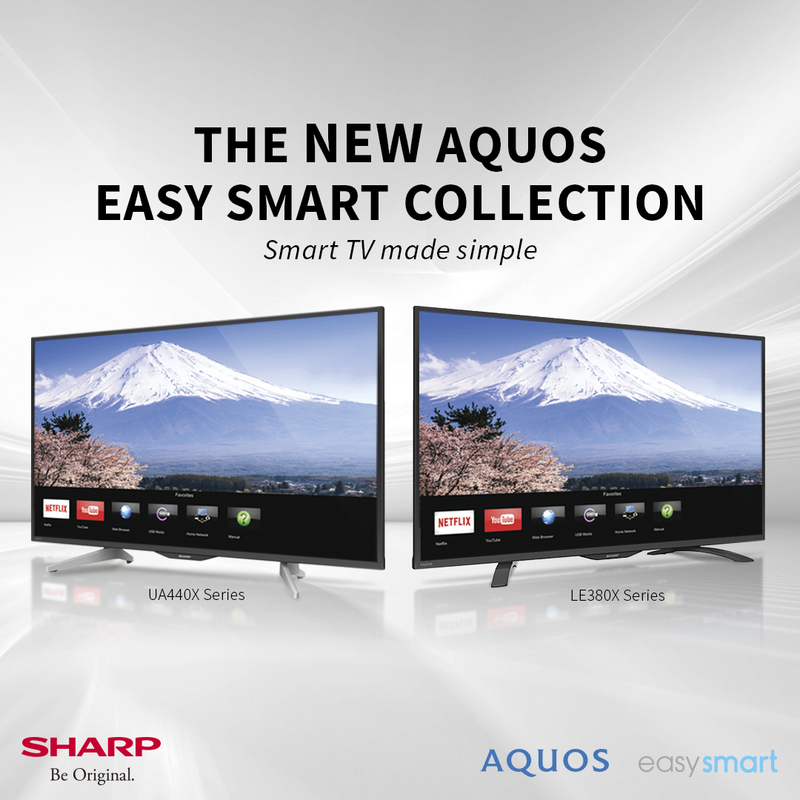 The Easy Smart Collection is also available in Full HD and 4K Ultra HD resolutions, allowing first row access to the visual delights any hit TV series or movies could offer. While most smart TVs get carried-away with the possibilities of technology, the Easy Smart Collection brings back what was once so great about television: watching in the company of a comfortable couch, a bowl of popcorn, and a fizzy drink—all without the extra fuss of failed wireless access or additional plug-ins. Start smart and make the easy choice with Sharp’s Easy Smart Collection—smart TV made simple. Visit the nearest authorized Sharp dealer to know more about the Sharp Easy Smart Collection or visit the Sharp official website www.sharp.ph, Sharp Philippines on Facebook, and @sharp.ph on Instagram.